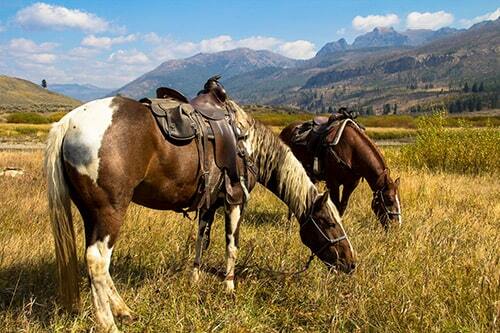 If it’s an afternoon in the saddle you’re looking for, Gardiner, MT is the place to find it! See the natural beauty of Yellowstone and the Montana back-country from horseback with expert guides while you explore not only the terrain but the natural history of this magical region. From afternoon trips to multi-day trips, here’s the place to find it!